Did you know that every year about 8 tons of plastic are discarded into the ocean? According to research published by OCEAN CLEANUP FOUNDATION there are approximately 1.8 billion pieces of plastic (1.800.000.000.000) floating in what is now referred to as plastic Island. This Island, The Great Pacific Garbage Patch (GPGP) is an accumulation of plastics that float in the pacific halfway between California and Hawaii. To this day the plastic Island is growing at alarming rates. Our irresponsible acts are killing thousands of marine animals, and even worst, we are destroying the biggest ecosystem. We need healthy oceans in order to survive. They are our main support system. 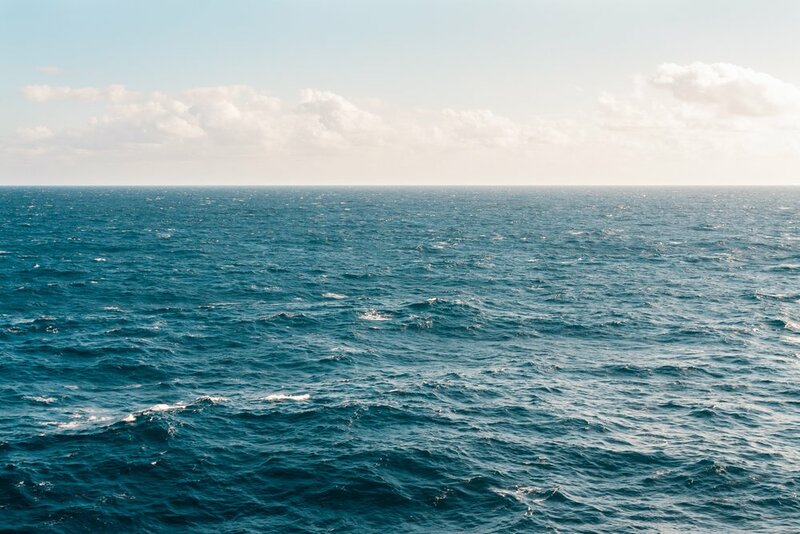 The oceans generate half of the oxygen that we breathe. It contains 97% of the worlds water; it absorbs carbon dioxide from the atmosphere reducing climate change. Also one sixth of the animal protein we consume comes from them. Our security, our economy, and our survival are directly linked to the seas and oceans of this planet. Fortunately many companies are working for a solution. However, each and everyone of us needs to take responsibility in order to be a true change. I assure you that if you look for alternatives, you will find them. You can find wooden brooms, and metal pales. Buy water out of glass bottles or in a box, toothbrush made of bamboo… and do not find excuses, it is not more expensive because you will get much more use out of it. Not only to finding alternatives to petroleum, but to reusing trash that we have generated. We are not only reusing it but also seeing it as a new raw material. All the residues, fishing nets, nylon rugs, and other industrial plastic residues as well as old yard and other fabrics are cleaned and prepared to despolimerize and transformed into a raw material Nylon 6. This nylon has the same properties as what would be produced from raw petroleum. ECONYL® yarn is created through a process of polymerisation. This is what we use in our bikini and bathing suit line. The ECONYL® yarn can be regenerated over and over for an infinite number of times without any loss in quality. so I urge you before you throw out your old bikini send it to us. 17th of May is International Recycling day, we have another 364 days a year to Upcycle!